Hexaware is an Indian Information and Technology company that provides IT and Business Process Outsourcing solutions to clients across the globe. The company has been providing competitive IT & BPO solutions to a wide array of industries including Health, Insurance, Travel, Financial Services, Logistics, Transportation and FMCG. It mainly operates on the onsite/offshore delivery model that provides significant cost savings to its clients. The main activity of the company involves integration, development support, testing services and implementation across all chief project software systems like Workday, PeopleSoft, SAP, Microsoft and Oracle. 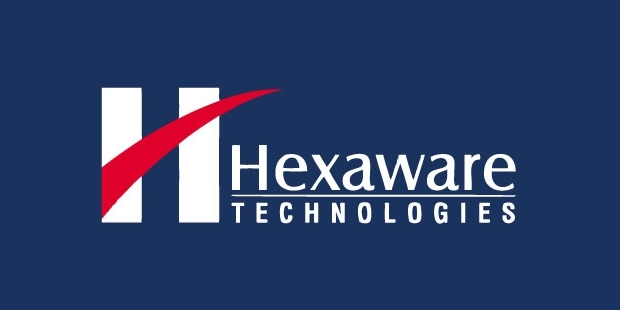 Hexaware is a spin off of the erstwhile “Apple Industries”, the IT arm of the reputed IT education firm “Aptech” which was started 1984. 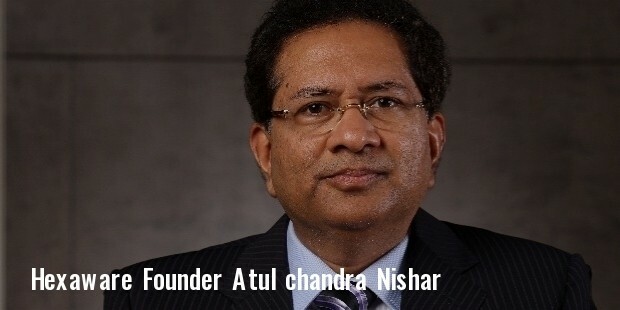 In 1990, Atul Nishar, founder of Aptech set up Hexaware. In 1992, the company was incorporated as Public Limited Company under the name Aptech Information Systems. 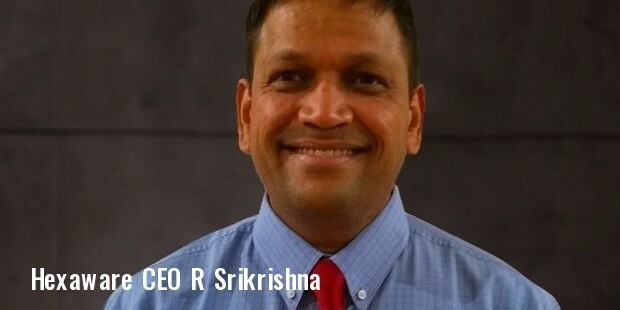 With trusted clients across the globe and it’s cutting edge technology, Hexaware has come a long way with its revenues shooting up from $ 50 million to $ 250 million within a decade. The company’s growth during the 90’s can be attributed to the relaxed tax regime and the regulatory environment, prevalent during those years. In 2001, Aptech was rechristened as “Hexaware Technologies Limited”. The software division of Aptech and the training outfit were demerged in the same year. In 2004, a European Development Center was unveiled in Germany and an independent BPO firm – Caliber Point was launched. It also acquired a software testing company called Focus Frame in 2006 for 34.3 million USD. PeopleSoft signed the “Build, Operate, Transfer” (BOT) deal in 2003, but later, in 2005 Hexaware faced a major financial challenge when PeopleSoft was acquired by Oracle, bringing down it’s revenues by 14%. In 2013, the company started it’s Global Delivery Center in Texas, USA and in the same year, a new center was opened in Singapore. 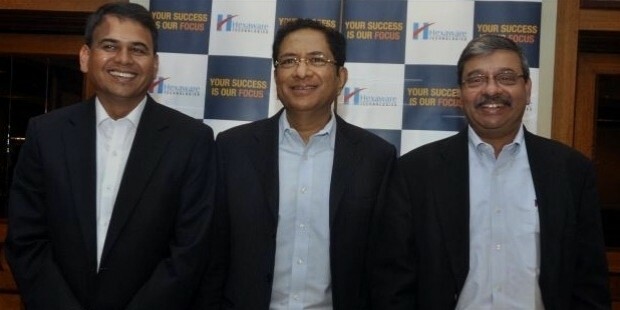 Later that year Nishar sold his stake in Hexaware to Baring Private Equity for an estimated $ 465 million. This has been one of the largest deals in the India IT Sector. Hexaware has won a number of awards for its high value consulting in the BPO and IT industry. In 2011, it won the Golden Peacock Award for excellence in Corporate Governance. It’s BPO outfit, Caliber Point, was honored at the BPO Excellence Awards 2012. Hexaware has been certified as CMMI level 5 company and has been ranked by NASSCOM in its top 20 list. Currently, it has a headcount of more than11,000 employees providing IT /BPO solutions to over 220 clients. Recently, the company witnessed a growth in its profits by 29.8% in Nov 2015. The BFSI segment and the Healthcare industry have seen a continuous growth, which has contributed to the profit margins.